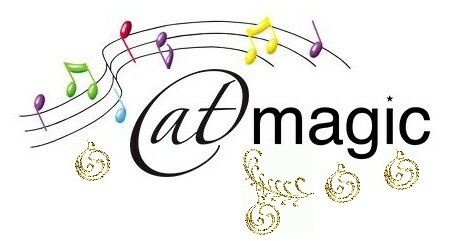 During the holidays season, ILC is closed from 23 Dec 2011 and will re-open on 9 Jan 2012. We thank you for your continual support, and wish you a very safe and joyous festive season. Happy 2012! We are very pleased to welcome two new staff members Gayani De Silva and Gemma Leske to the ILCNSW. Gayani has taken on the role of Administration Support for the Client Services Team, in keeping the ILC Assistive Technology (AT) Database and ILC Display up-to-date. Gemma has joined the ILC Infoline Team, answering enquiries with ILC AT Database, and assisting visitors to our Display. 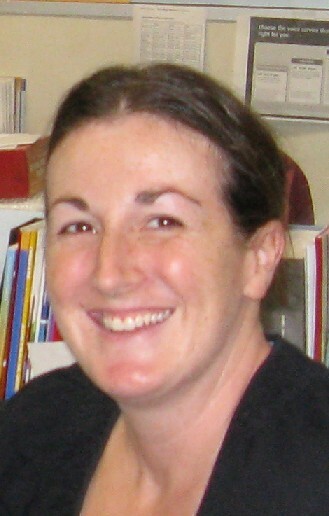 Gemma is an occupational therapist with a range of adult rehabilitation, disability and paediatric experience. A new smiling face in our Client Services Team. We are so happy to have Occupational Therapist Rebecca Howard on ILC Infoline; answering your enquiries with ILC Assistive Technology Database (AT Magic), and assisting visitors to our Display. Rebecca has extensive experience in occupational therapy, most recently working in post-acute care at the Prince of Wales Hospital. 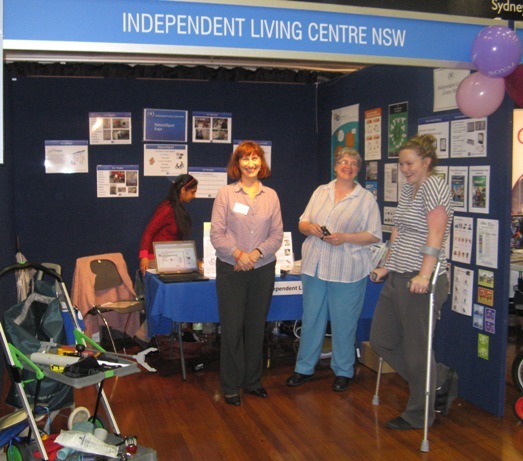 Royal Rehabilitation Centre Sydney (RRCS) organised the inaugural Return2Sport Expo held on 3 November 2011. Opened by The Hon. Graham Annesley, NSW Minister for Sport and Recreation, the Expo was supported by around 50 community sports and recreation organisations for people with a disability and other services, such as the Independent Living Centre NSW, that assist connecting people with recreation and sporting activities. Demonstration games were played throughout the day enabling everyone to learn and have some fun. October is the month to Celebrate and Raise awareness of people using AAC. The International Society of Augmentative and Alternative Communication (ISAAC) established International AAC Awareness Month in 2007. In NSW, the estimated number of people with complex communication needs and require AAC vary from 14,000 to 280,000 - figures extrapolated from Australian research and data (AIHW 2011; KPMG Health and Human Services 2010; Johnson & Bloomberg 1990).